Hi, I'm an aspiring photographer based in Blackpool. I have 8 years of experience (from university to present). Use to work for a company called Redbox Studios, but now I feel its the right time for me to go freelance. Looking to shoot models around the Lancashire area. If your interested in using me, Please don't hesitate to contact me. You can also find my company on Facebook if you would like to like my page. 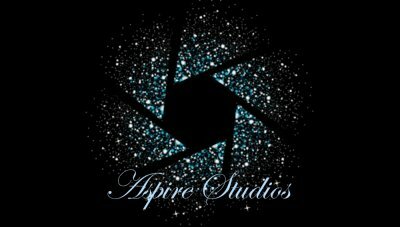 Just look for Aspire Studios.